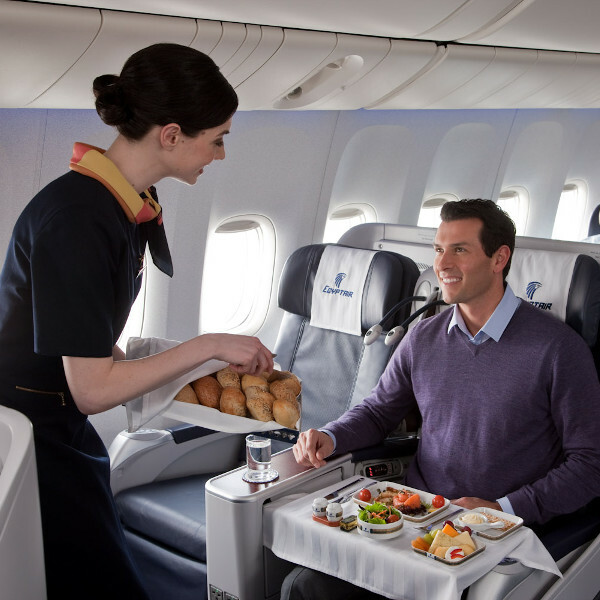 With a motto like, “Enjoy the Sky”, it is no doubt that you will have a seamless journey on board an EgyptAir flight. 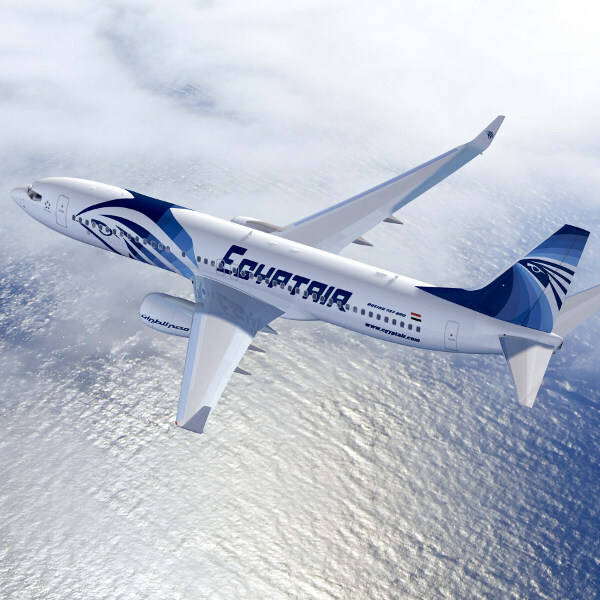 Did you know that EgyptAir’s logo is Horus – the Winged God of the Sun? With age comes experience, and EgyptAir has been around as far back as pre-World War 2! Its first commercial flight commenced in 1933 from Cairo International Airport (CAI) which has become its hub of operation.